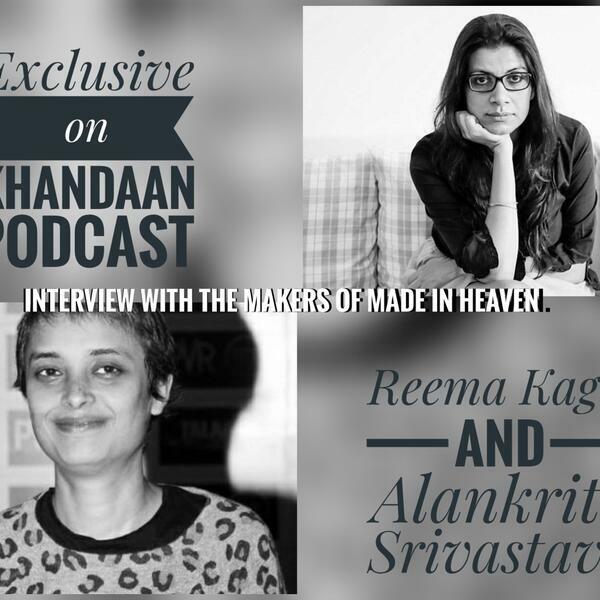 Made in Heaven is the new Amazon series from Excel Entertainment. Written by Zoya Akhtar and Reema Kagti, this critically acclaimed miniseries follows two wedding event planners in glitzy, high society Delhi as they battle their personal demons while simultaneously serving as front row audience to some of the most deep-rooted problems facing Indian society. It’s rich people behaving badly - in a recognizably Indian way. You can find these really cool talks and more on our Upodcast Bollywood Edition feed, along with all our interviews with Bollywood celebs. Do subscribe if you haven’t yet.